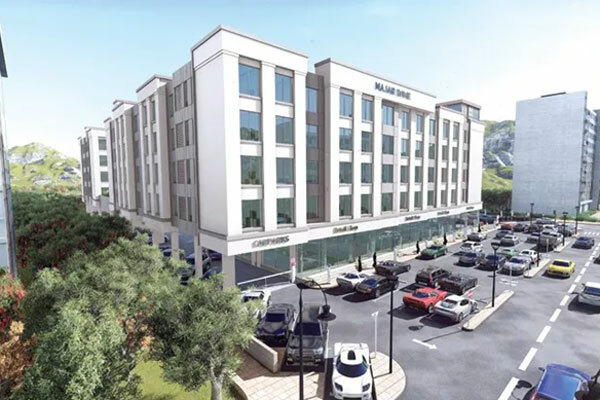 Oman-based Majan Development Company has started work on Phase Three of its mixed-use project, Al Muzn, located opposite Al Mouj Muscat area in Mawaleh North, said a report. The upcoming development will boast a 127-unit high-rise complex featuring one-, two- and three-bedroom apartment units and 13 commercial showrooms, reported Oman Observer. The construction work is being handled by Al Subhiah Trading & Contracting as the main contractor, while Tibiaan Properties has been roped in to exclusively market and sell the project, it stated. The residential units project is said to be an extension of the mixed-use Al Muzn complex in the same location, according to the report. It will be preceded by the commercial centre Al Muzn Mall and a three-star hotel, which will open during the first quarter of 2019, followed by other projects to complete Al Muzn Complex. The five-storey project, being built at an investment of more than RO7 million ($18.1 million), will have a total built-up area of 20,000 sq m besides key amenities such gardens, green spaces, a gym, a swimming pool and adequate parking space.